As a dietary supplement, for maximum support, take one pack 3 times daily with liquid on an empty stomach, or as recommended by your health care practitioner. For long term maintenance, take one pack per day with liquid on an empty stomach, or as recommended by your health care practitioner. Water is best, but some people do use other liquids, such as juice. It’s best to stir immediately upon adding the liquid and even better solubility results may be seen if using warm liquid. Modified Citrus Pectin has a very mild, bland taste. 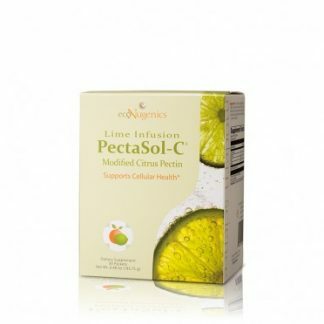 What Pectins are used to Make PectaSol-C® Modified Citrus Pectin? The pectin contained in PectaSol-C is derived from lemons, limes, oranges and grapefruit. It is made from the pith of the fruit, no juice, pulp or any part of the “fruit” is used. 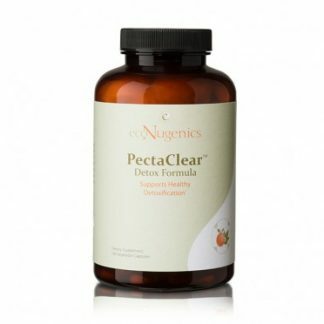 Does PectaSol-C® Contain Vitamin C? Where is the Scoop in PectaSol-C® Powder? Are there any Contraindications or Cautions for PectaSol-C®? Does PectaSol-C® Meet Quality Standards?